It's just been announced that this years fall AZ MX Conference will be held in Rocky Point Nov 30 & Dec 1, 2017!! Both AZ Gov. Doug Ducey and Sonora Gov. Claudia Pavlovich will attend. 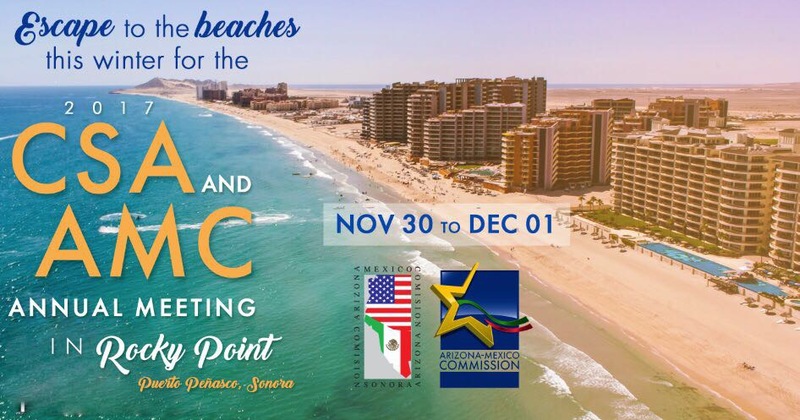 Jun 2, 2017 Arizona Governor Doug Ducey & Sonora Governor Claudia Pavlovich sign a memorandum of understanding regarding cross promotion for the future Cruise Port in Puerto Penasco. 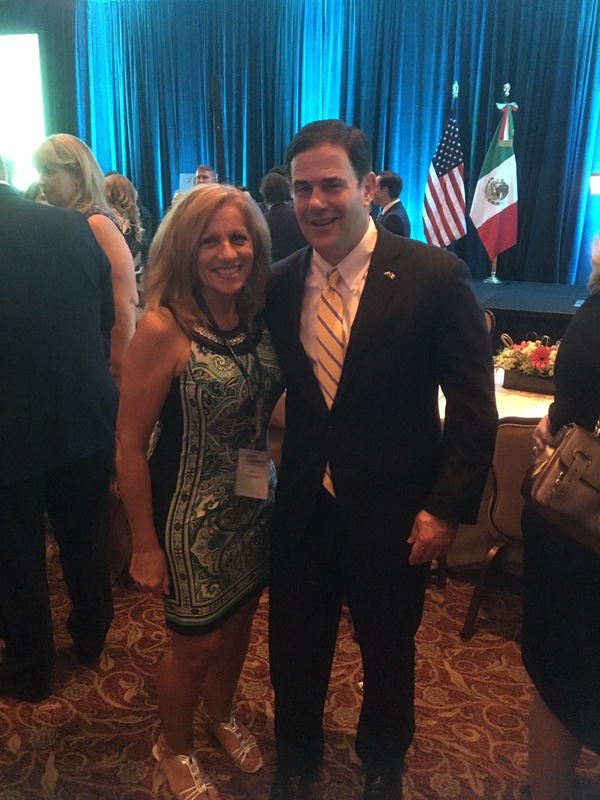 Jun 2, 2017 Puerta Privada's director of sales and marketing Mary Snyder, with Arizona Governor Ducey. Privada Sales Team with AZ Governor Ducey & Sonora Governor Pavlovich in Puerto Penasco Dec 1st at AZ/Mex conference. $13 million was allocated in the 2018 budget to continue Home Port Project! !